Diamond Circle Ring Tutorial is now available for download at de Cor’s Handmades official website – please take advantage of the 20% discount for second item too if you are intended to get more than just this tutorial. 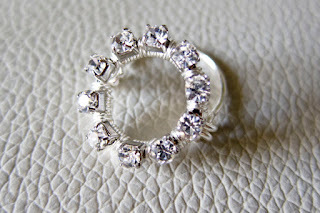 I have blogged about this design a couple of days ago (DIY Diamond Round Ring, Will-You-Marry-Me?) 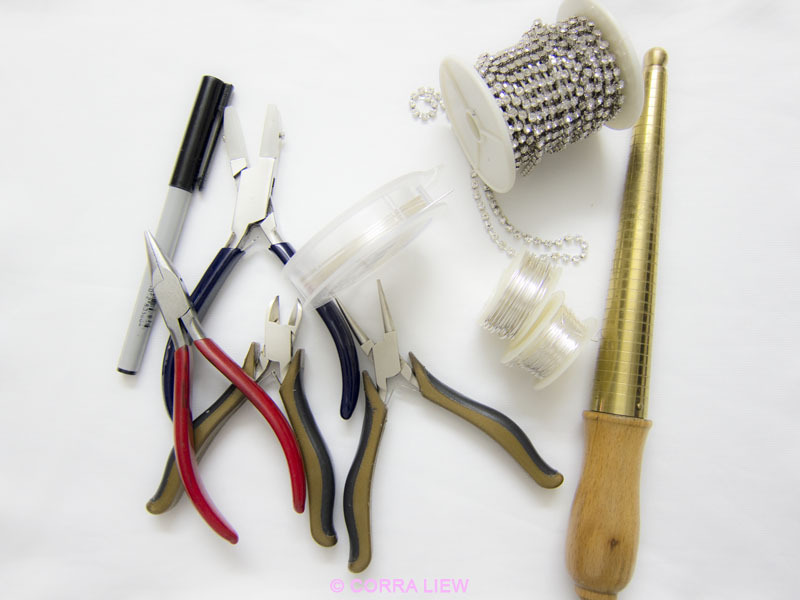 and I figured since the project is not hard to materialize, I might as well write a simple wire jewelry tutorial for this one. 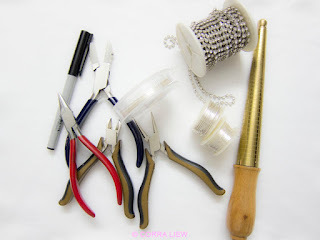 Official tutorial published date: Wednesday, January 18, 2012. 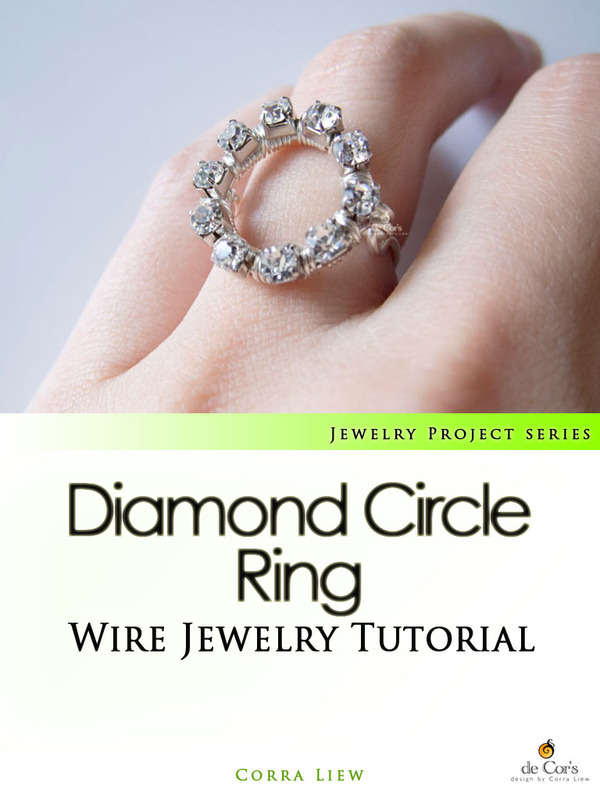 So that is it for now, my new Step By Step Wire Jewelry Tutorial, filed under Wire Jewelry Project series, the Diamond Circle Ring Tutorial.